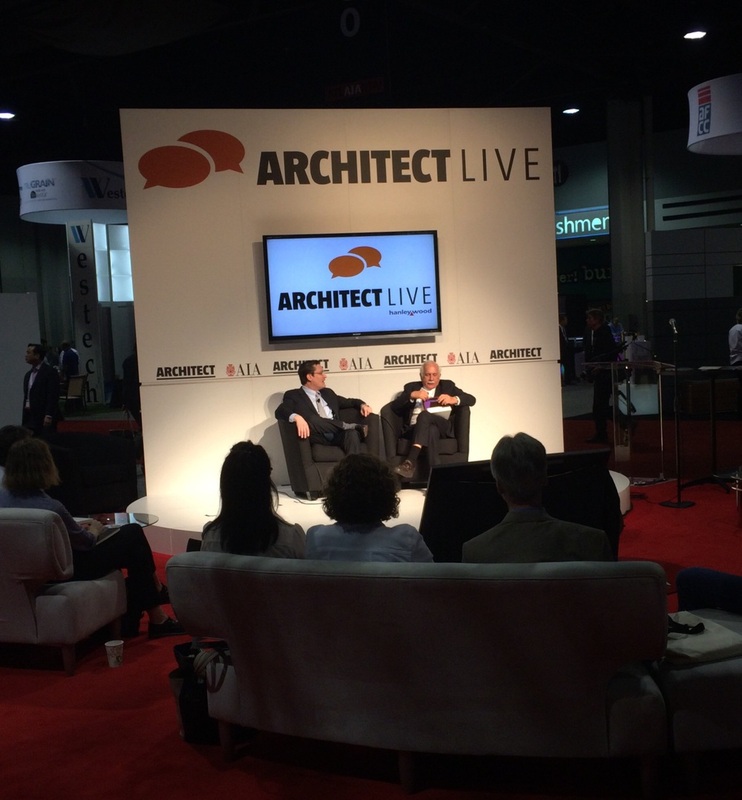 Here are a few photos from my recent visit to Atlanta for the American Institute of Architects National Convention. 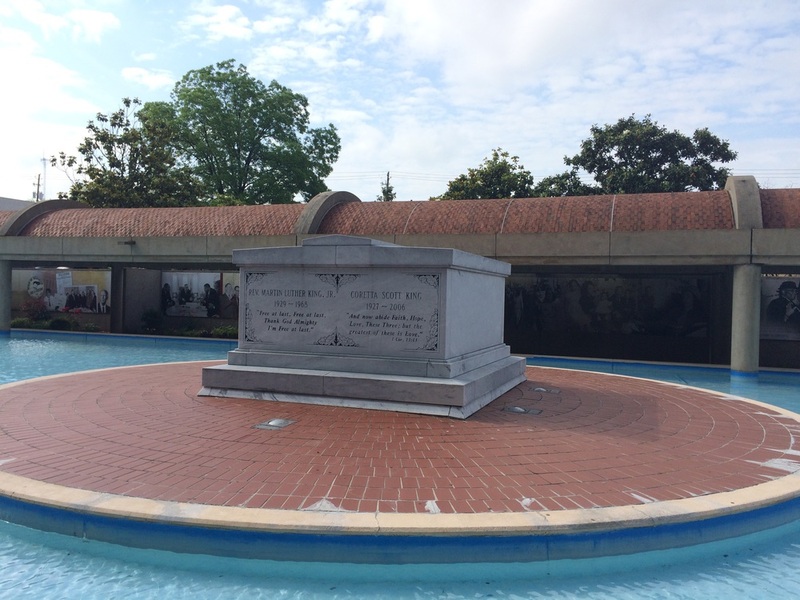 The highlight was visiting the Martin Luther King Center and Ebenezer Baptist Church. Keynote speeches from President Bill Clinton and world renowned Architect Moshe Safdie wasn't half bad either. What a fantastic trip!! President Clinton dares us architects to work harder to create buildings with low emissions and promote healthy growth. Moshe Safdie! One of my FAVORITE Architects of all time. What a humble and wonderful human being. A great reunion in Atlanta! My good friend (and fellow Architect) from the Bahamas flew in for the Conference. IRADEZ International's own Dezon Curry. Visit this place. It is good for the soul. 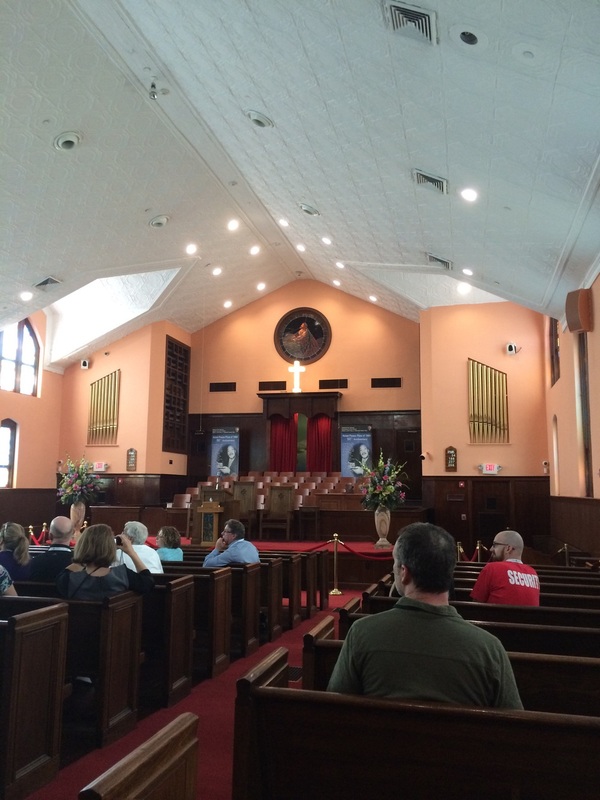 Ebenezer Baptist Church. 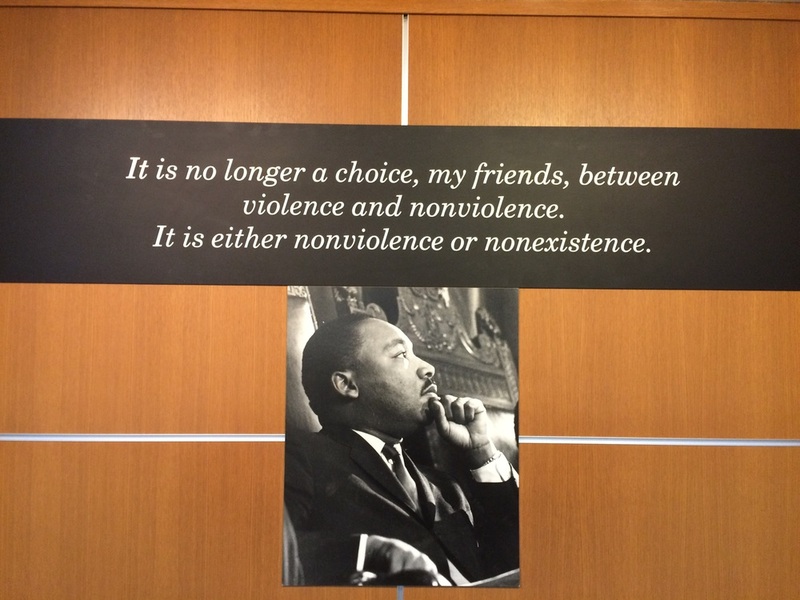 At the King Center. Quite a place. HOK's latest steel and glass structure. The Center for Civil and Human Rights. 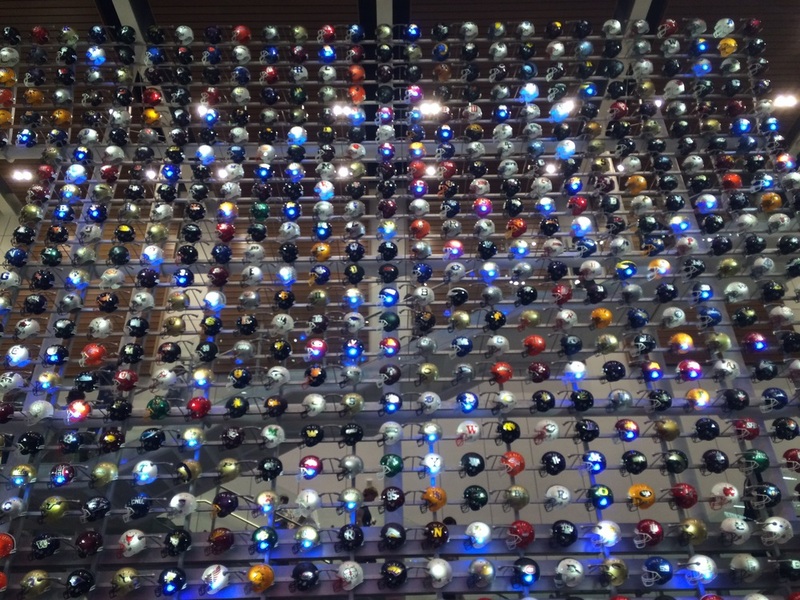 At the College Football Hall of Fame. Gooooooooooooo GAMECOCKS!